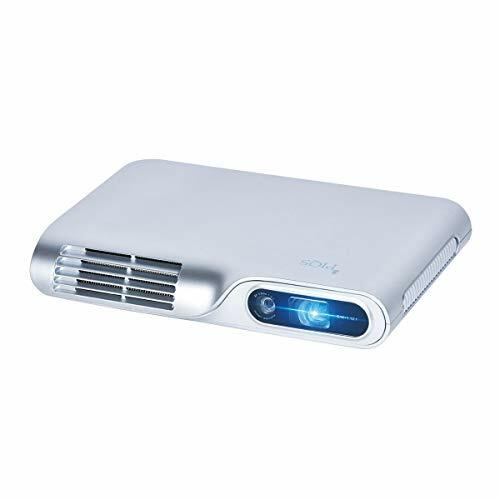 Designed with latest technologies to meet the demand of today’s high definition movies, the best cinema DLP projectors are known for their good performance and brightness in dark room like cinema hall, a large hall, etc. for sharp pictures. Depending upon the size of the hall where the projector has to be installed and type of the display, one can choose from a variety of resolutions available including full HD and 3D DLP projectors. 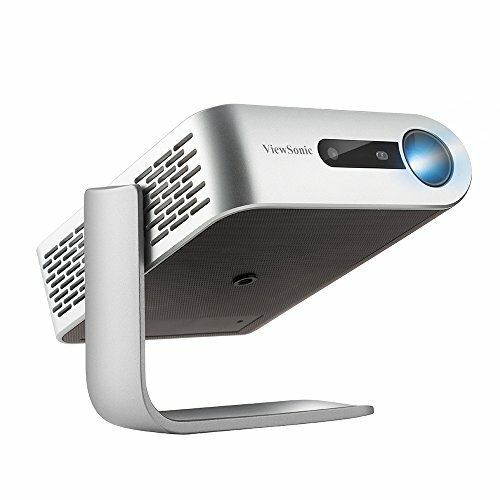 As today’s movie lovers are being habitual to high definition picture quality and 3D techniques, choosing the best cinema DLP projectors might have been easier. 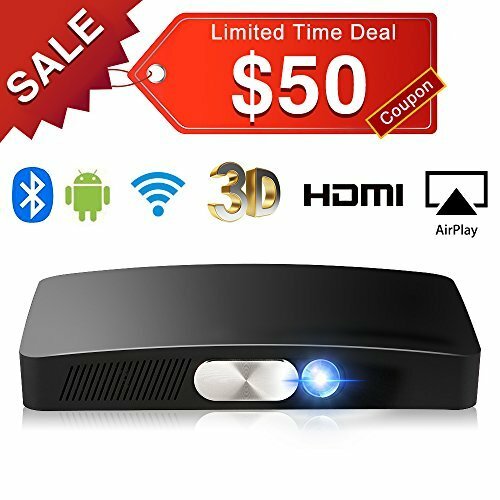 You simply need to look for a few things including full HD support starting from 480i to of 1080i/p, 3D support, a good contrast ratio (options are from 3000:1 to 20000:1), and ANSI Lumen. Even 500.0 ANSI Lumen will work out the best if the contrast ratio is good. Other features that you may want to look in the best cinema DLP projectors include support for PC, MAC, and other OS, portability, and if you want the projector to look slick with a nice design, then have a look at BenQ and Dell DLP Projectors. 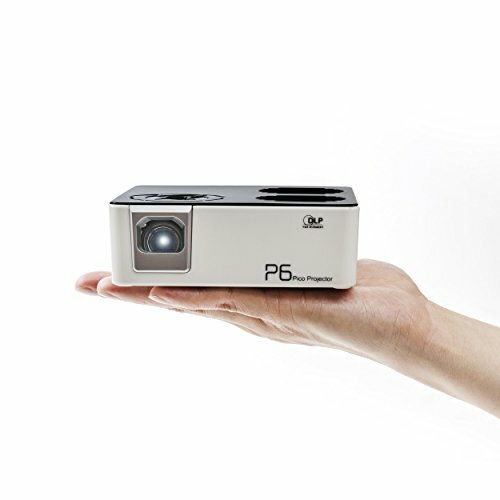 They have elegantly designed DLP projectors, which are full of high-end features. This list of projectors has exclusively been structured for movie buffs and sitcom marathoners. And as many people prefer DLP over LCD, we have got them covered. Here’s a list of top five DLP projectors for cinema. The much popular products by Optoma; HD 142X and GT1080 Darbee Full HD projectors have been included in the list for numerous reasons. First of all, these two offer 3000 lumens of brightness and even the contrast ratio of the two is quite satisfactory: 28000:1 for GT1080Darbee and 23000:1 for HD142X. Both come with the much needed MHL support and offer HDMI, USB, VGA, RS 232, Trigger out and 3D sync as well, for complete connectivity. The good thing about GT1080 Darbee is that because of its Ultra-Short Throw, it is a known name in the world of exclusive gaming projectors. The HD142X also features a powerful 10W audio output and reference mode along with sRGB color production. The GT1080 Darbee as well uses REC 709 Color Gamut for excellent vividness oozing out of the picture. BenQ Full HD DLP projector, however, is better than the two we have discussed above. That’s because even with a much lesser 2200 lumen count, its ISFccc certification guarantees comfortable day and night viewing for this projector, which means this is quite an optimized machine. Short Throw is another good thing about this projector with a ratio of 1.15 – 1.5:1. For comfortable viewing, image size of 60”-180” is recommended, but the maximum limit is 300”. ViewSonic as well is among our top five picks with two projectors for the purpose. The ViewSonic PJD7828HDL with a full 1080p resolution offers a great, comfortable viewing experience with 3200 lumens and a dynamic contrast ratio of 22000:1. The projector also offers 10W Audio output to provide full-fledged movie fun. And to connect with various devices, apart from all types of manual connectivity including MHL, it features a PortAll dongle wireless connectivity to eliminate the wiry mess. The PJD5555 on the other hand, has a WXGA resolution of 1280 x 800 with an aspect ratio of 16:10. It has 3000 lumens of brightness to enlighten the picture with a contrast ratio of 20000:1. The picture is powered by ViewSonic’s indigenous SuperColor technology for better color retention and vibrancy, which is much required for movies. Smart Design for easy maintenance and SmartExpert Technology for better sound is another reason to bring this one home.